Abstract: Traffic congestion occurs when a volume of traffic or modal split generates demand for space greater than the available street capacity. Have you suffered the slower speeds, longer trip times, and increased vehicular queueing on roads? If yes, try Airwheel electric mobility scooter. Aiming to travel within city freely and efficiently, an increasing number of people have their own cars. As a result, traffic jams become an unavoidable part of urban life, especially for workers.Traffic congestion can lead to drivers becoming frustrated and engaging in road rage. They are seriously impacted by this problem and hope to have a powerful transport that can get them out of this dilemma. And Airwheel smart electric scooter would be the best answer. Airwheel, praised as the leading brand of mars rover industry is always dedicated to offering people a convenient and safe transport to help people enjoy a free intelligent life. Airwheel is small and portable, which does not take up much space or lead to any environmental pollution. The compact design allows riders to weave through the sideways making them arrive at the destination in time. In addition, since Airwheel is powered by electricity, it is not only environment friendly, but also cost saving, the oil price higher than electric cost. Apart from that, the absolute safeness is another characteristic of Airwheel electric walkcar. 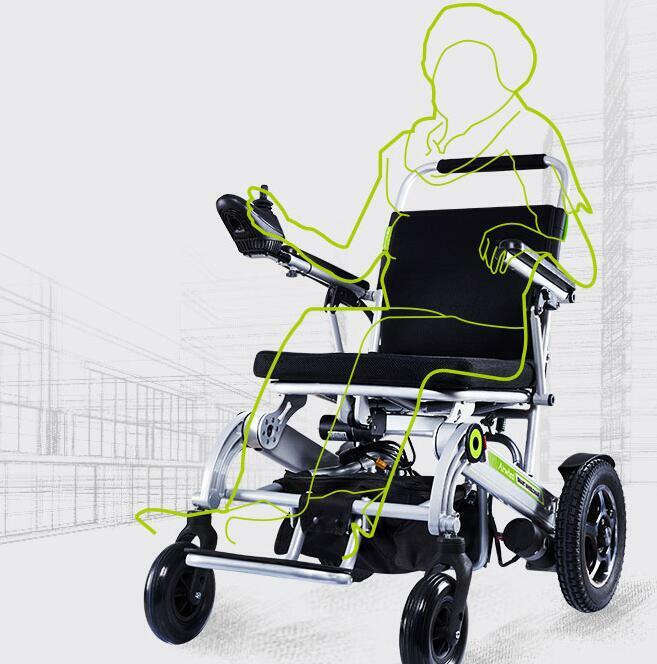 It is equipped with high-tech intelligent chip that provides several protections for riders. So does the battery. Reliable charge and discharge technology not only provides 8-circuit protection, but also enhances the efficiency of charge and discharge. Security is guaranteed. Also, R8 electric mountain bike installs the ABS (Anti-skid Brake System), in case of emergent braking. Riders can increase the brake force to shorten braking distance which is effective to guarantee the safety of the riders. Airwheel is designed according to the principle of ergonomics and it is quite easy for users to learn how to steer the vehicle. Also, the wide range of products meet all family members' demands. 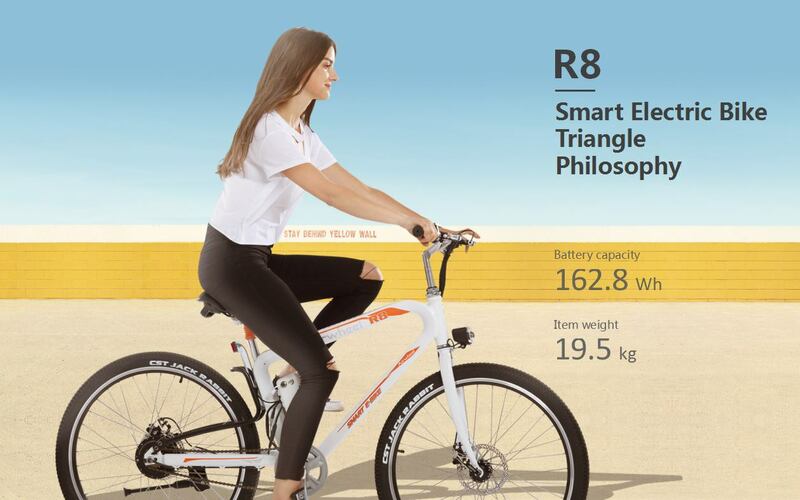 For instance, the R8 electric cross bike is suitable for the men, R6 for females and H3 smart electric wheelchair for the old. For kids, the Z8 Lightweight Electric Scooter and M3 are good choices. To conclude, riding such a transport as Airwheel will surely get the users where they want to go conveniently and safely. Next：How Many Sweet Designs Does Airwheel R6 Electric Bike Have?